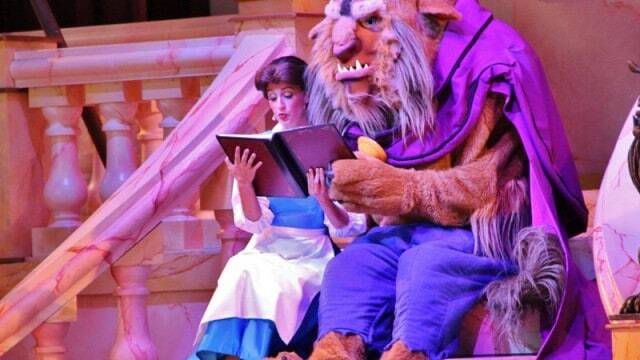 6) Beauty and the Beast Live On Stage – Disney’s Hollywood Studios is a favorite park of many guests thanks to its ability to bring the golden age of Hollywood to life alongside classic films and television shows that guests adore. One of the most popular areas of the park is Sunset Boulevard where The Twilight Zone Tower of Terror and the Rock ‘n’ Roller Coaster Starring Aerosmith can be found. These popular attractions should definitely be enjoyed on a short vacation instead of a live stage show found right across the street. Beauty and the Beast Live On Stage is performed several times each day in an open air amphitheater and brings the story of Belle falling in love with the Beast to life. Live performers bring classic characters and music to life with dance numbers, special effects and more creating a wonderful experience. While the show itself is amazing and should be enjoyed at one point, it is lengthy and eats up a lot of time that can be spent enjoying the park elsewhere on a short trip.